2016 is nearing the end and it is time to reflect on the amazing tech developments. Google, Microsoft, Apple and many other manufacturers have endeavoured to push the limit with new devices. So without further ado, here are the top tech products of 2016! The Apple Launch event on the 27th October brought us the long-awaited redesign of the Apple MacBook Pro. The MacBook Pro is thinner, lighter and even more powerful than before. It has progressed to the point where it has made the MacBook Air obsolete. The MacBook Pro TouchBar is lighter and thinner and even has greater specs. The TouchBar, which replaces the function keys, is an inevitable development, the one which I am glad has been introduced. If you are looking for a powerhouse machine with the latest components and features the New MacBook Pro is for you. Microsoft is not far behind Apple in terms of powerhouse machines. The day before the Apple Launch, Microsoft introduced the Surface Pro 4 to its family. The Surface Pro is a top of the line hybrid laptop on the market today. Light and portable, it seeks to compete with the now obsolete MacBook Air. However, the Surface Pro is not the only import announcement from Microsoft. They have also introduced the Surface Studio which is aimed at graphics designers. The Surface Studio adds a new tool to the graphics design arsenal, the Surface Dial! Google has finally joined the smartphone manufacturer fray by releasing their first smartphone designed by Google, the Google Pixel and Pixel XL. The Google Pixel seeks to compete with the iPhone and it does just that. Currently, it is one of the best Android phones on the market today due to the fact that Google has tailored the components to the software. Apple has been the leader in smartphones for several years now and 2016 is no different. The iPhone 7 and 7 Plus are amazing phones. The design hasn’t changed much; however, there are new features such as the dual camera and touch sensitive home button. If you need a phone that works well, the iPhone is your best bet. Samsung has had some drama this year with the infamous exploding Galaxy Note 7. Don’t let this discourage you. The Samsung Galaxy S7 and S7 Edge are still brilliant phones. They have the best look and feel. The saturated AMOLED display and curved edge make the S7 a beautiful Android smartphone. When Apple first released it, Apple Watch 2 was very popular, what with it being waterproof and capable of integrating with Pokemon GO. The next generation of consoles is here. Nintendo has come out with a new innovative Nintendo Switch. The Nintendo Switch can be used as a console, a portable “GameBoy” or even as a tablet allowing you to play anywhere, in many different ways. 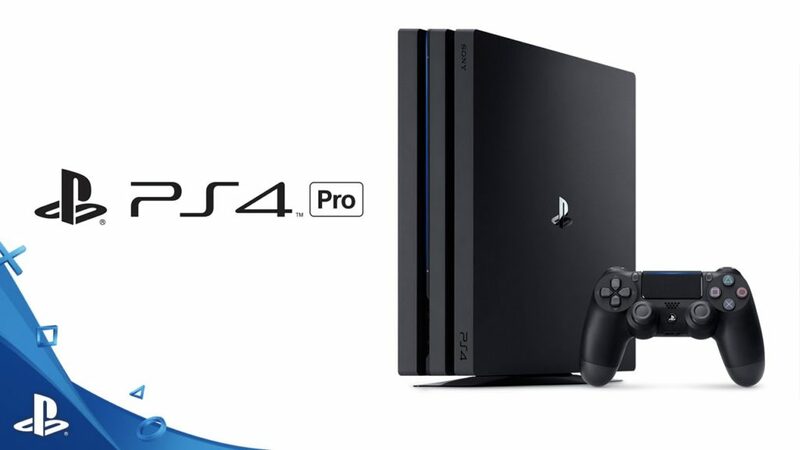 Sony has released the next generation console, the PS4 Pro. The PS4 will be available at the end of November. The new design, improved graphics, and features make it an excellent multifunctional device. Sony’s direct competitor, Microsoft, will also be releasing the Xbox One S to compete for dominance in the gaming arena. The Xbox has always been a good device for both gaming and as a media centre. The new One S boasts an even smaller design and greater specs. That’s it for some of the top tech products of 2016. Browse bidorbuy for the best prices and the latest products to hit the market.